It has been a while since I have been this excited about the return of an artist. Today we see signs of life in the form of Jamie Woon, and so much life it gives. 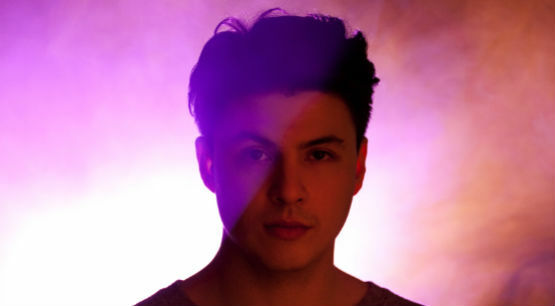 Disclosure took over Annie Mac’s radio show in the UK today and were ever so amazing to give us this taste of new Jamie Woon that we have been waiting for. The track is titled ‘Sharpness’ and it has so much soul and old school vibes along with the classic Jamie Woon sound that we fell in love with, with his debut Mirrorwriting.